Joining us to discuss the People's Liberty grants and two recently funded projects, 1DegreeOf Separation and SPACE WALK, are People's Liberty CEO Eric Avner; 1DegreeOf Separation creator Kailah Ware; and Josiah Wolf, who, with his wife Liz created SPACE WALK. SPACE WALK is an invitation to relax and contemplate the vastness of space. 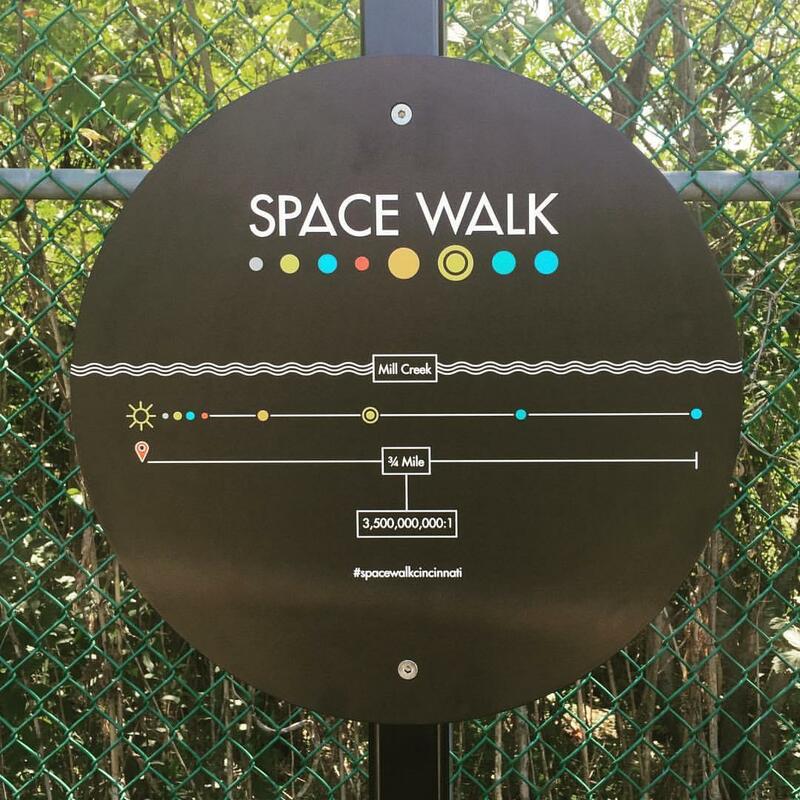 SPACE WALK is a scaled outdoor model of our solar system in ¾ of a mile that runs along the Mill Creek Greenway, beginning at Salway Park on Spring Grove Avenue and ending at Old Ludlow in Northside. 1DegreeOf Separation mobile, mixed media installation provides the opportunity for people to share what they love about Cincinnati. 1DegreeOf Separation is a mobile mixed media installation that uses community sourced stories focusing on what people love about Cincinnati. 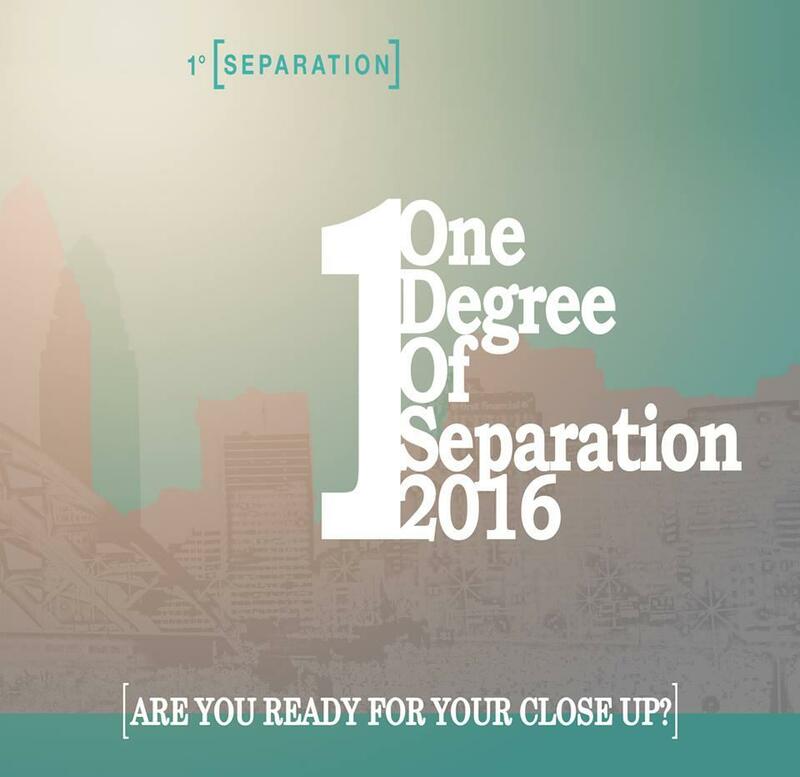 The launch of 1DegreeOf Separation will be held Friday, September 16, from 6:30 to 10 p.m. at Rhinegeist Brewery.